Your success in business depends on making prudent choices with full knowledge of your options. New Enterprises: Our attorneys counsel clients on the consequences and expected outcomes of the various forms of business. We allow the formation process to be as streamlined and seamless as possible. We also draft operative documents such as subscription agreements, shareholder agreements, operating agreements and partnership agreements. We strive to guide our clients to the optimal legal and capital structure for their needs. Operations: We provide necessary support to further the business goals of our clients, including drafting agreements for asset leases and purchase; employment, consulting and independent work arrangements; non-compete and non-disclosure contracts; financing agreements; and joint-venture, franchise and other agreements of affiliation. The advice of our attorneys is also regularly requested on wide variety of matters, such as employment policy, termination and compensation matters and disputes and claims with customers, competitors and contractors. Organizational Changes; Succession Planning: Our attorneys aid businesses that are expanding or contracting, changing owners or principals or engaged in succession planning by the use of such tools as options and buy-sell agreements; family limited partnerships and trusts; consulting and other compensation arrangements; and leases and installment sales contracts. Mergers and Acquisitions. We have guided numerous investors and principals in connection with important organic changes in and to their businesses. 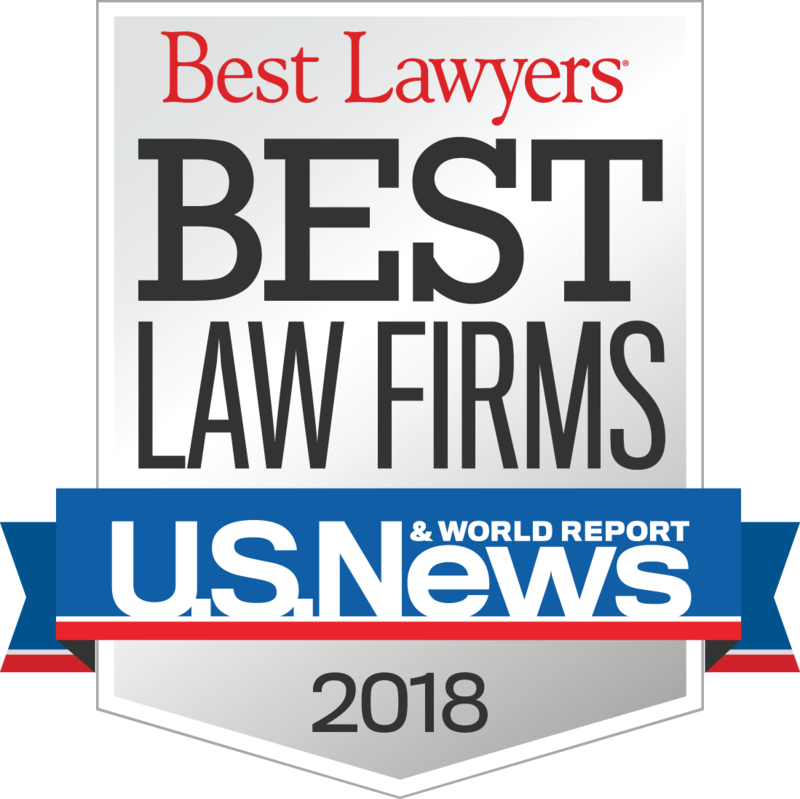 Our attorneys have substantial experience in negotiating and drafting the attendant documents with respect to sales and acquisitions of assets and stock (and other interests), shareholder or member disputes, mergers,spin-offs and other re-organizations and dissolutions.